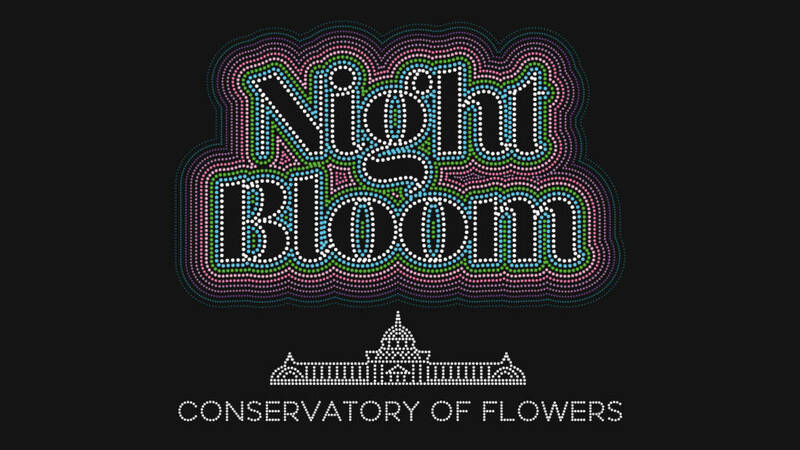 Experience Night Bloom, a nighttime exhibition debuting at the Conservatory of Flowers this winter. Light and sound will transform the iconic San Francisco landmark. Installations dispersed throughout the Conservatory’s wood-and-glass walls will create an illuminated living playground for guests of all ages.